Winter is almost over so it was time for me to dust off my camera and get back to photographing people. I recently photographed my first engagement session of the year. 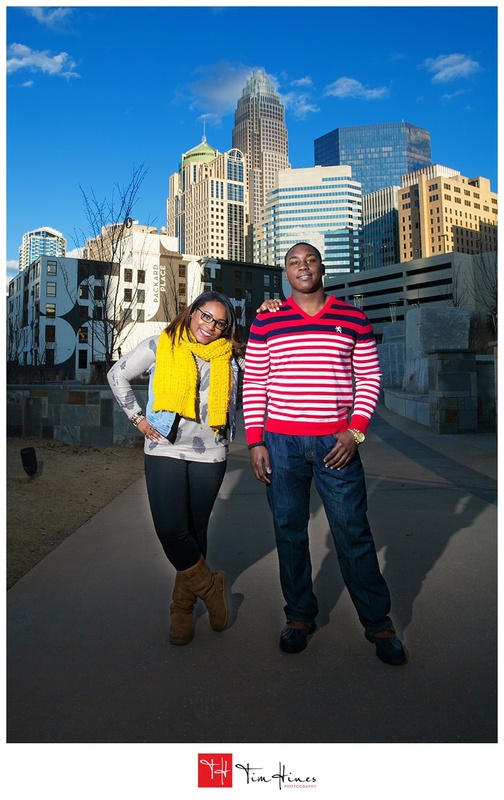 I had a great time photographing France and Terrance even though they are Clemson grads (go Noles). You may notice some handcuffs in a few photos. France is not a criminal but Terrance brought along his police handcuffs to keep her in line. If you find a good woman you have to cuff her. Here are a few photos from their session. I can’t believe that 2013 is almost over. It has been a great year. I can’t allow this year to end without thanking my past and present clients for allowing me to capture the important moments of their lives. I would also like to thank the vendors and fans who have referred me to their friends and families. Without your support I would not be able to do what I love. It really brings me joy to be able to photograph my clients. 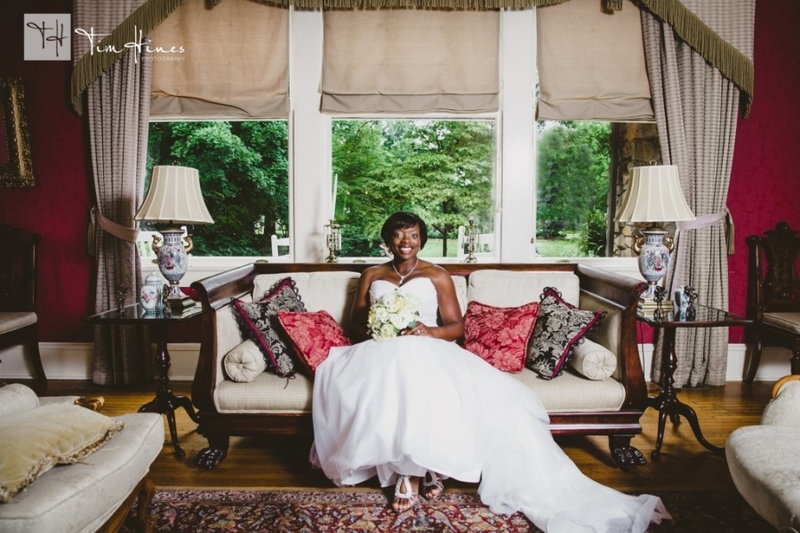 I often find myself smiling inside as I am photographing weddings and families. In addition to personal fulfillment, through your support I was able to give more to charities this year so that the lives of others could be enhanced. I look forward to all that 2014 has in store. I wish you all a Happy New Year!